Last week we started a three part series on buyer personas. We talked about one of the biggest mistakes marketers make in buyer persona marketing, and how it important it was to target more than a generic individual. We also covered how to build a buyer persona portfolio and included a few template ideas. The overall thought to get across and impress upon your brain is this: creating buyer personas is a necessary step in your marketing campaigns. You can’t ignore this vital step. With this in mind, we’ll close out this series with how to implement buyer personas into your marketing campaigns. Because, otherwise you’re just creating characters, right? 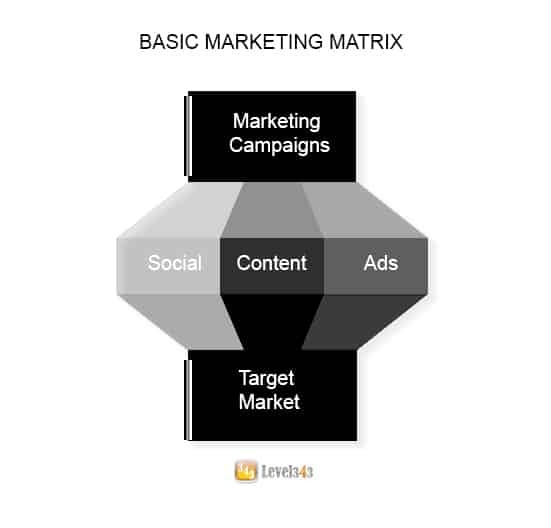 Your marketing campaign, social accounts, content development, ad creation and target market – this is the marketing matrix simplified. 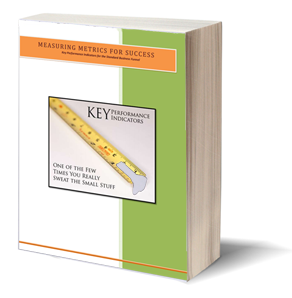 -And, this is how many business owners use up their marketing dollars, with the basics. However, you’ll realize greater returns with more precise targeting. Finding your target market pre-qualifies your audience. If you’ve read our articles before, you’ve heard that traffic isn’t everything. Numbers mean nothing without context. So you look at your traffic numbers and you say, “I’m getting over 30,000 visitors a year! Why did I only get 3 sales?” And the answer, more often than not, is a matter of your actions (in the content you provide, social accounts you use or ads you purchase) not fitting the target market. Targeting your marketing campaigns to match your target market is a means of pre-qualifying the traffic that comes to your site. So the next time you look at your traffic and see 10,000 visits you can say, “I’m only getting 10,000 visits, but I have a 20% conversion rate.” That’s 2,000 sales instead of 3. You decide which you’d prefer. This is the power of having a target market. Although you may not reach a 20% conversion rate, it’s a guarantee you will achieve better conversions by targeting your target market than if you just shoot in the breeze. Creating buyer personas helps you understand your target market better. Once you have your target market, it’s important to categorize them – because not everyone is a guy or girl. Because target markets are made up of men and women, or boys and girls, or families, or blondes that want to be brunettes, or brunettes that want to be redheads. Skinny people want to gain weight and put on muscle; overweight people want to lose weight and put on muscle. Some men and women are career people; some men and women are at-home parents. For every person you can think of, for every hobby, value, moral, age group, gender, etc, there is someone else that feels differently. My audience is 38% women and 43% men. So you have a male buyer persona and a female buyer persona. My audience age ranges from 25- 60. 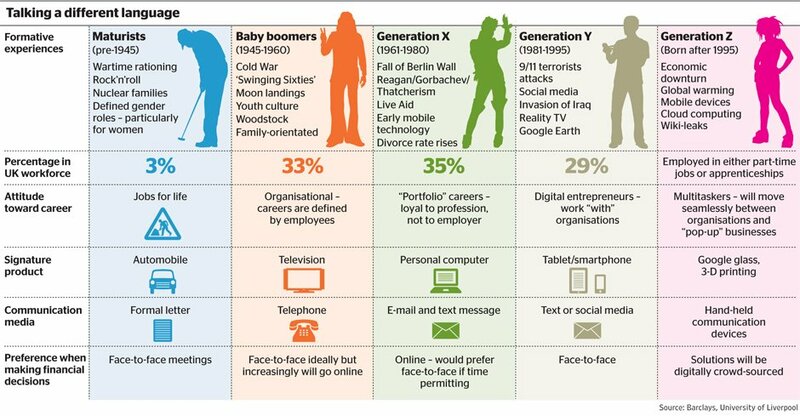 So you have male and female personas within those generations (Gen-X, Millenials, Baby Boomers, etc). My audience consists of managers and self-employed people. So you have personas within those areas. Sally isn’t going to be as interested in an ad showing kids running around as Carrie is. It’s not going to call to her the same way. 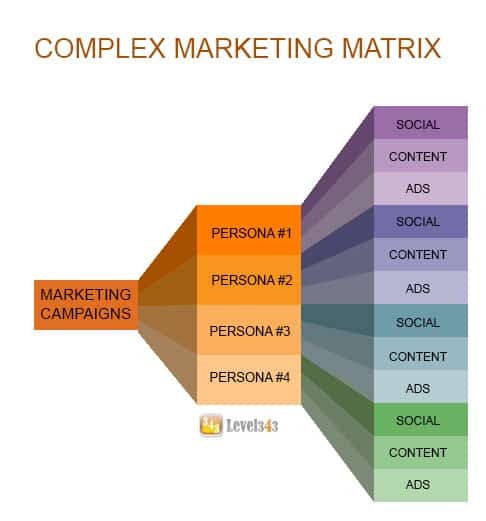 Buyer personas help you expand your marketing campaign options.. It may or may not seem like it now, but knowing about the differences between Sally and Carrie is important to the success of your next marketing campaign. That knowledge makes it possible to expand your marketing efforts while raising your ROI with targeted content. Example, segmented email marketing – If you have managers and the self-employed in your target market, you can add the “title” option to information you ask for in your forms. Segment your email list depending on title. Then send the newsletter to one section with an ad targeting managers, and to the other segment with an ad targeting the self-employed. With better specificity, there comes a better chance of conversion. Expand your Marketing Campaigns Now! Buyer personas come into a campaign after you know what you want to accomplish. At this point, you’re saying statements like, “We want to increase conversions on overall products by 3%.” At this point, when you’re considering the tactics to use to achieve your goals, it’s time to pull out your persona profiles. 1. Choose the personas that fit the campaign. It’s important to realize that not all your personas work for all marketing campaigns. You could end up with several buyer personas, so look them over and see which ones fit your goals. 2. Choose tactics for each persona group. The biggest purpose of buyer personas is realized in this step. Why? Consider age demographics. 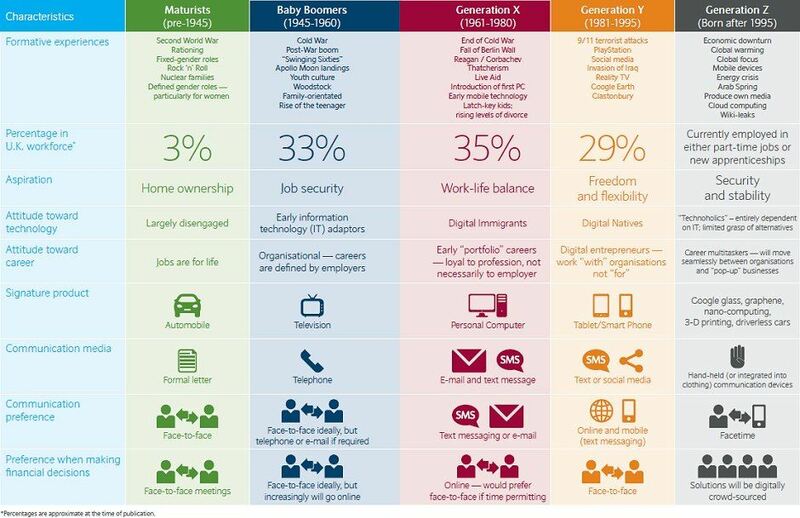 Marketing to Millennials takes different channels than marketing to Baby Boomers. The same can be said for any demographic you want to target. The excellent infographic from Barclays below does a great job of outlining why this might be so. 3. Develop ads, content and social communication according to the chosen tactics. You will not be able to market to a Maturist in the same way as Generation Z. Not only is the outlook different, but half the time the language isn’t even the same. For example, very few Maturists have ever used the word “lit,” unless they meant the fire was lit. You can be sure that many Baby Boomers stared in confusion at Time Warner’s “Revolt” commercial. A few probably looked at each other and said, “What the heck is cray cray?” The point – write for your audience, even if it’s a particular segment of your audience. There are numerous quotes out there that talk about hard endeavors, such as “nothing ventured, nothing gained,” or “nothing good was ever easy.” Those quotes are right. Developing a buyer persona portfolio isn’t easy. It does take time. Developing alternate marketing strategies for particular personas also takes time and it is also not an easy endeavor. However, the returns can be – and have been – astronomical at times. Sometimes it’s just a matter of luck – the right place at the right time -, but there’s absolutely nothing wrong with helping luck along. We hope you enjoyed our series on Buyer Personas. If you need help any point of your marketing campaigns, give us a call at 415-308-7375. We have over 20 years of experience in creating campaigns that convert.